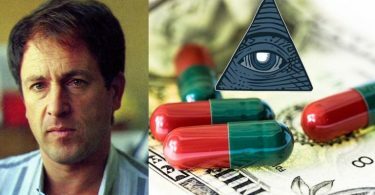 In any discussion about the Anunnaki, there are certain names that are going to come up time and again, and one of those is Marduk. 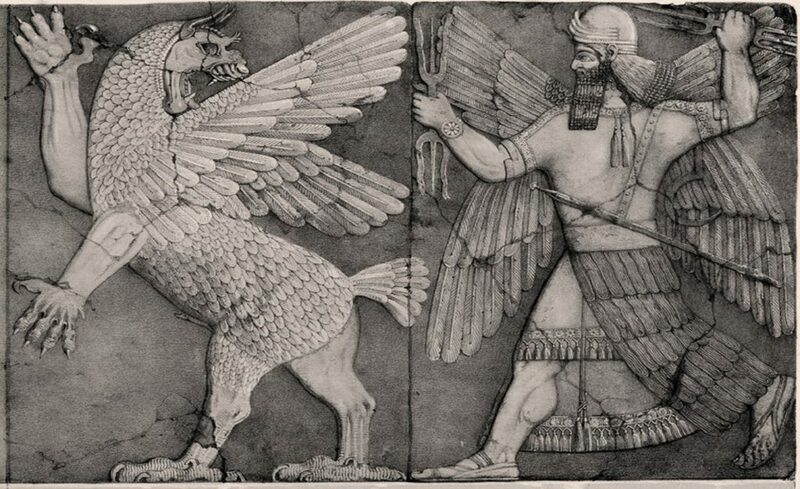 Marduk isn’t as high on the family tree as a lot of the other ancient Anunnaki—and in the beginning of their history on Earth, he isn’t that high in power either. 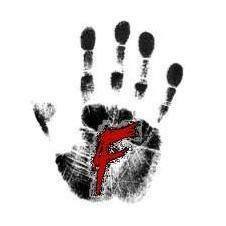 But over time, he rises in the ranks, becoming one of the most important figures in Anunnaki myth. Before I explain who Marduk was, it is important to give a quick overview of what we are talking about. 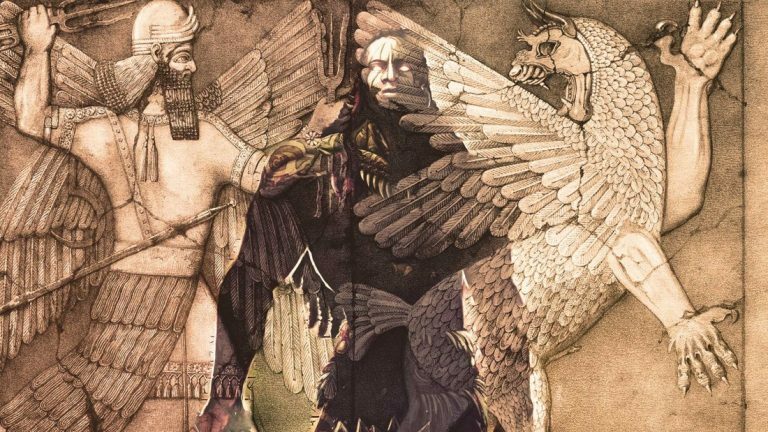 You may be reading this as someone who is relatively new to Anunnaki legend, in which case you need at least a basic context to understand who Marduk was. First of all, who were the Anunnaki? Ask a historian or archaeologist, and they will tell you that the Anunnaki were the gods of ancient Mesopotamia. These days, however, researchers such as Zecharia Sitchin believe that The Anunnaki may actually have been alien visitors from the planet Nibiru. The ancients, not having the language to discuss extraterrestrial life, simply called them gods. To understand Marduk’s place in Sumerian legend, you need to know where he stands on the family tree. At the top, we have the primordial gods Tiamat (the Dragon Mother) and Apsu. Among their children are Anshar and Kishar, who in turn bore Anu (Great Father of the Sky), Ki (Earth Mother) and Antu (Great Mother of the Sky). The next generation includes a number of key players. Ki and Anu bore Nin-khursag (Lady of the Mountain) and Enlil (Lord of the Air and Earth). Anu and Antu bore Enki (Lord of the Earth and Waters). Together with Damkina (originally a consort of Enlil), he sires Marduk, known as The Avenger. You can get more context on this discussion by reading about Anu here and Enki & Enlil here. 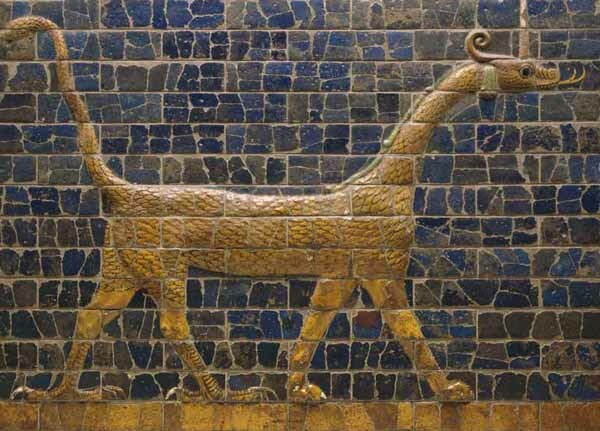 Marduk is particularly important in Babylonian mythology, and is in fact considered the patron deity of the city of Babylon. Now remember, according to what many modern theorists believe, all of these figures may actually literally have existed—but they were aliens, not gods. Or, if you prefer, you can see the two terms as both referring to the same thing. Just as the ancients were limited by their language and understanding of the universe, so we are today as well. You will sometimes see this written incorrectly as “Tablets of Destiny,” or even (for some reason), “Table of Destiny.” The only correct name is “Tablet of Destinies,” where “tablet” is singular and “destinies” is plural. 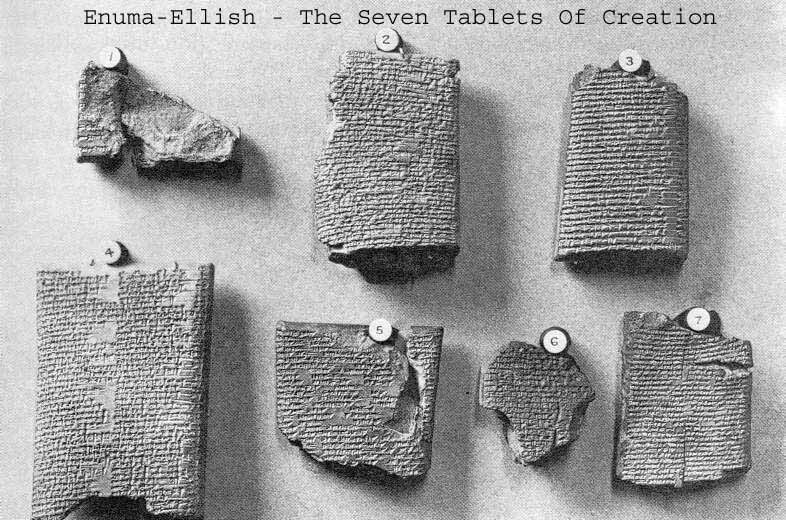 The Tablet if Destiny was quite literally a clay tablet with cuneiform engravings. The god who possessed the Tablet of Destinies was considered supreme ruler by all the rest. As you might guess, a fair amount of cosmic drama unfolded around this tablet as various gods vied for dominance. There were actually a number of historical events which it seems influenced the story of Marduk. As you might guess, Marduk’s rise to power within the Anunnaki pantheon mirrored the rise of Babylon as a regional power. Historians interpret this as Babylon’s own manipulation of the local religion, but modern theorists instead reckon that the history of Babylon and Marduk was simply intertwined. In any case, the story of Marduk is recorded in the seven tablets of the Enûma Eliš. While it is the Babylonian creation story, it mirrors the Sumerian story in most aspects. Its primary purpose in being written was to explain Marduk’s rise to ultimate power. The young gods are loud and irritating, so Apsu wants to kill them. Tiamat disagrees and warns Ea, who then murders Apsu. At this point, Ea becomes chief god. After marrying Damkina, he has Marduk, whom he gives the wind as a toy. Marduk greatly annoys the gods with all his wind-play. Over time, Tiamat grows resentful over Apsu’s death, and decides to get revenge. Her new husband and military leader is the god Kingu. She also fashions 11 monsters to help her in the battle against the young gods. Marduk tells the other gods he can solve the problem—but they must elevate him to supreme leader status if he does. 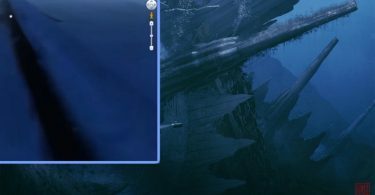 They agree, and he makes lengthy preparations for battle which enable him to successfully fight and kill Tiamat in single combat, followed by Kingu—who incidentally had the Tablet of Destinies. 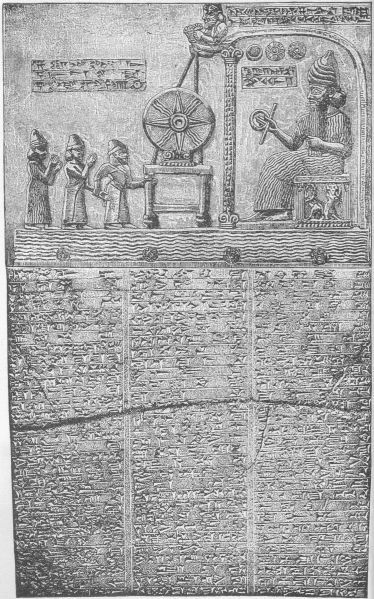 At this point, Marduk possesses the Tablet, and becomes the highest god. His father Ea/Enki is actually okay with this, and amicably hands him the reins without a fuss (Enlil on the other hand is not okay with this (and at one point possessed the Tablet)—but cannot stand against Marduk). Marduk tears Tiamat’s corpse in half and creates the earth from one half and the sky from the other. He organizes creation, and then forces the other gods to work for him. After a time, the blood of Kingu is used to create humankind, who must then labor as slaves to the gods, who return to a life of leisure.